Lancaster County is filled with rural areas, the Appalachian Mountains, protected state parks and great economic growth. 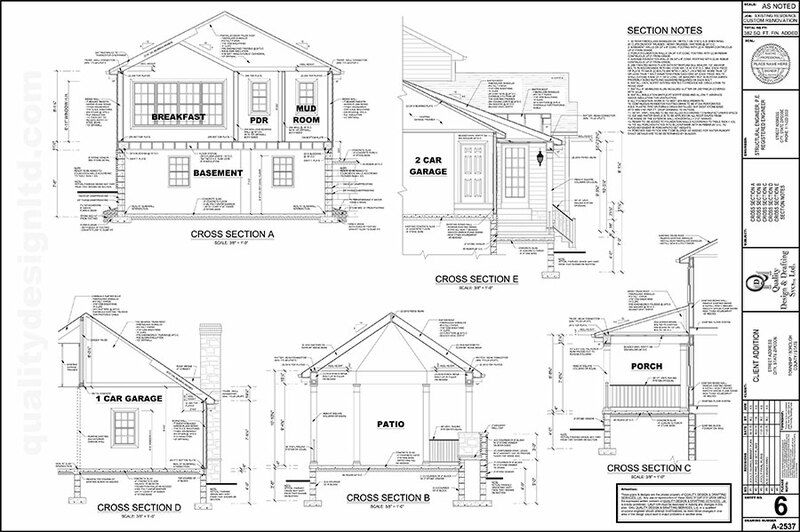 As residential housing continues to increase around this prosperous area, why not take the design of your home into your own hands. 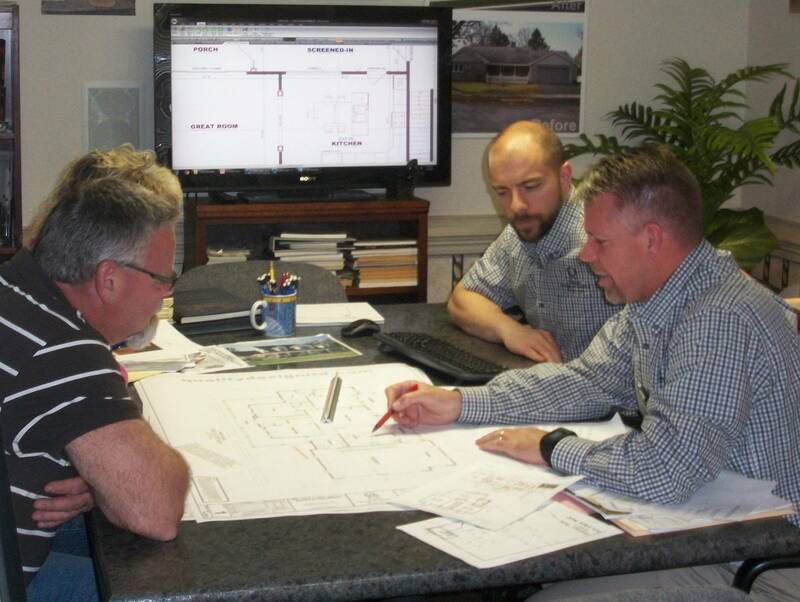 At Quality Design & Drafting in Lancaster, we’ll guide you through the entire process of custom home design. 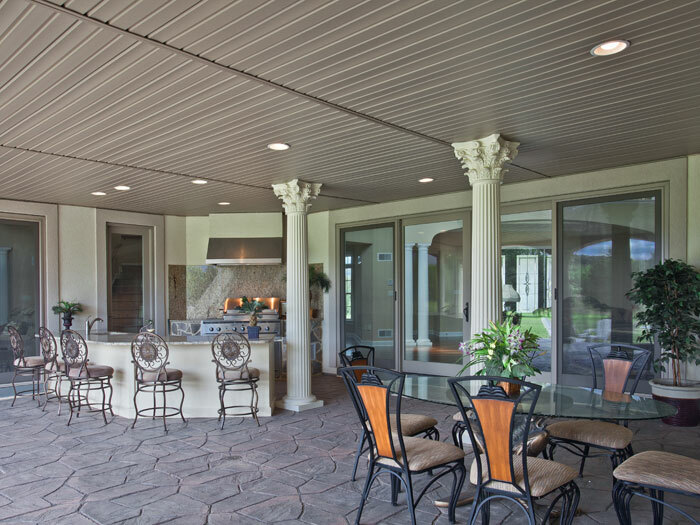 We’ll help you blend beauty, structural integrity and architectural details, all while meeting local area building codes and rendering an aesthetic style to your liking. 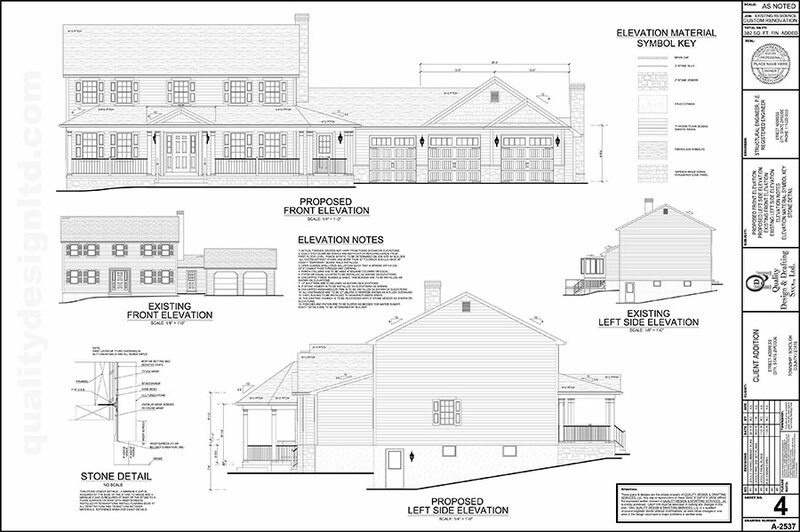 Design and drafting services is a way of providing a technical view of a building’s hidden mechanisms the strength and stability to a structure. 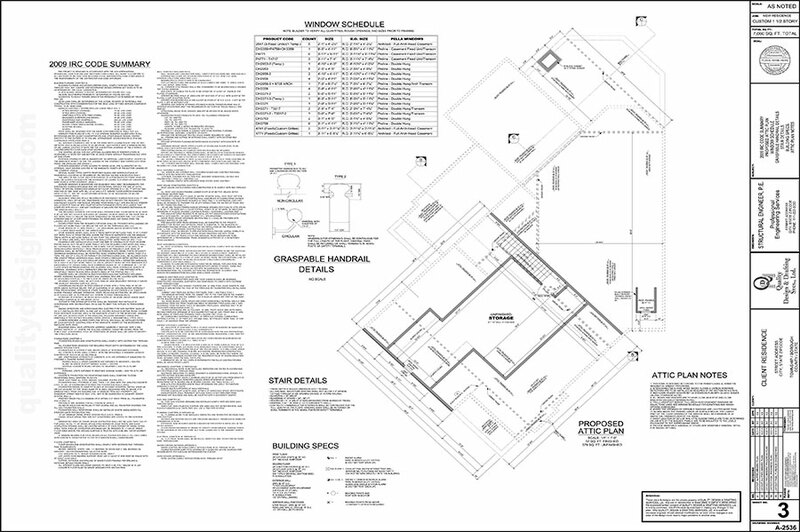 Certain engineering and code compliant steps can make a project complicated and overwhelming. 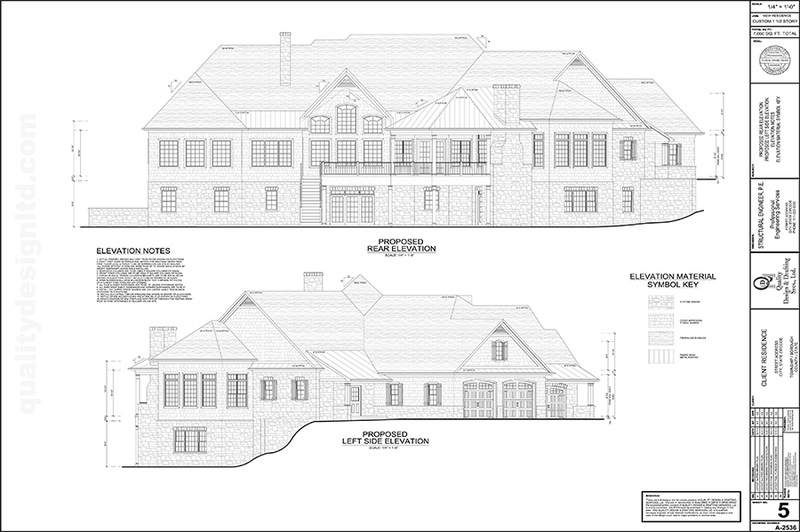 The combined work efforts of engineers, architects, builders and the homeowners of Lancaster to develop a final draft for a custom home plans, makes sure the house is build exactly how it should be. 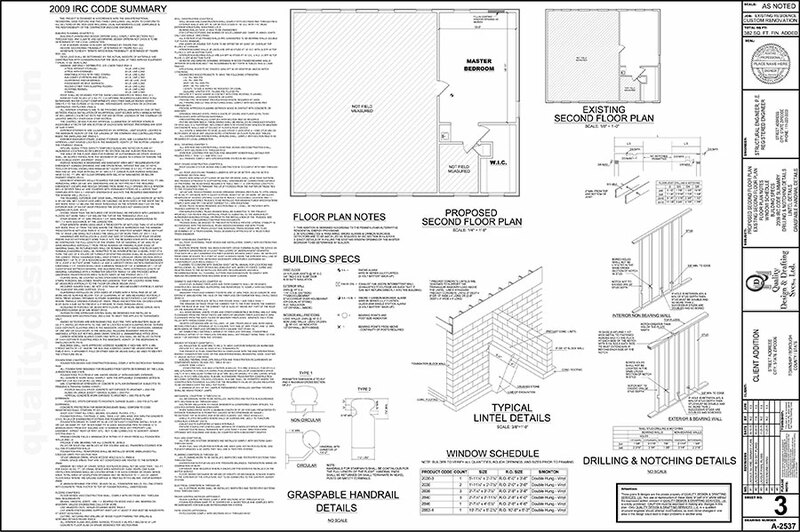 AutoCAD, or computer-aided design (CAD) program, is a specific type of software that is used in drafting to render 2-D and 3-D drawings of a building or other work type. 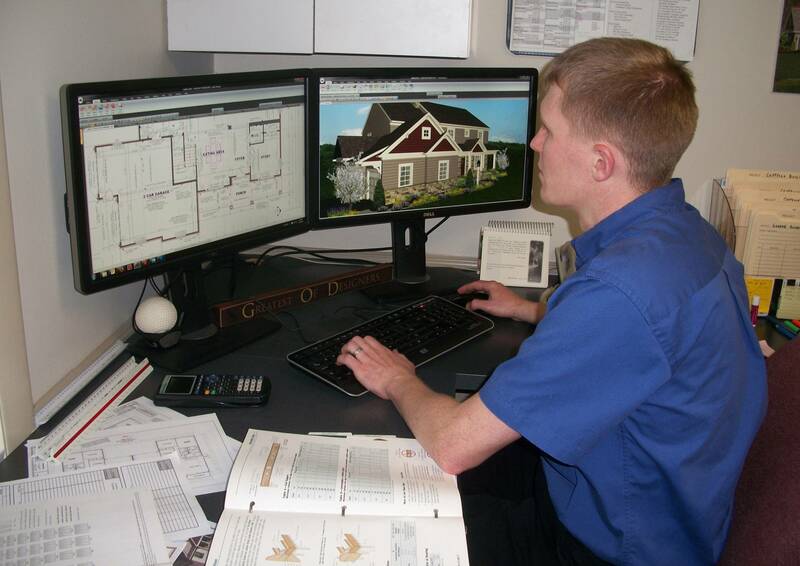 This type of technology is instrumental in providing 3D renderings of heating and cooling systems or 3D floor plans in custom home plans. 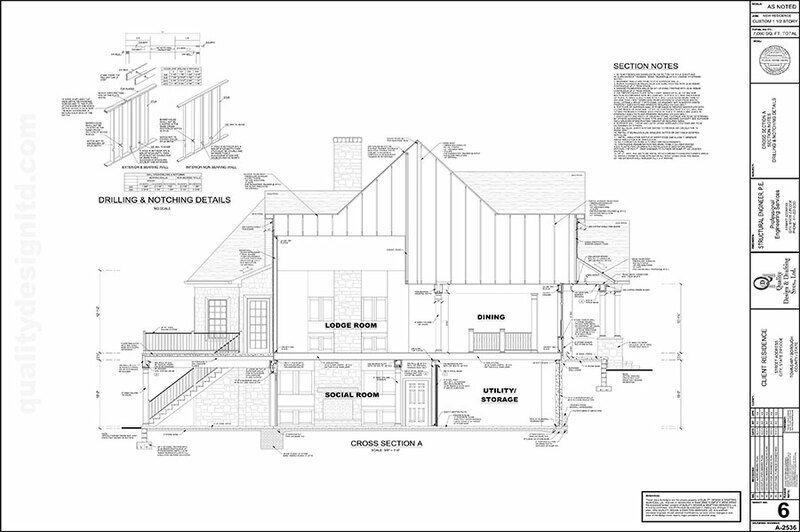 A design and drafting service finds this tool to be invaluable in working through issues of a custom home design. 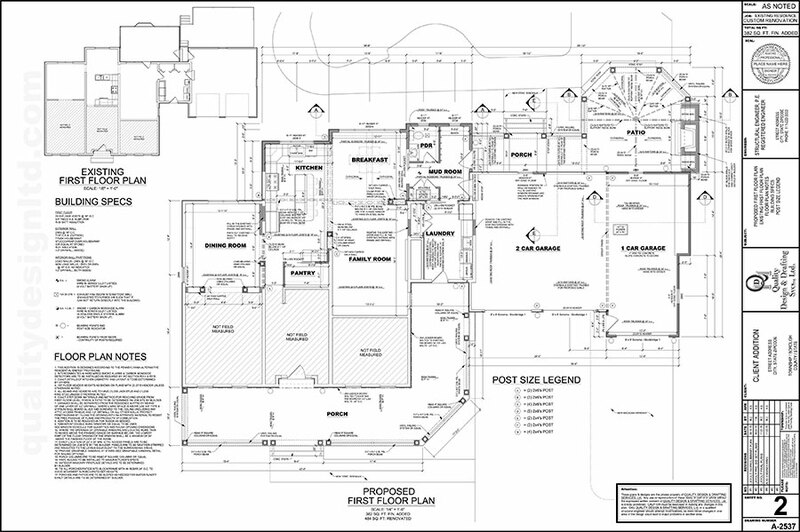 Developing custom home floor plans may appear simple, but the mapping of pipes, air ducts and electrical wires have to coincide with each space. Historical homes, for example, are difficult to recapture with the changes in modern compliance codes and the original layout of the home. 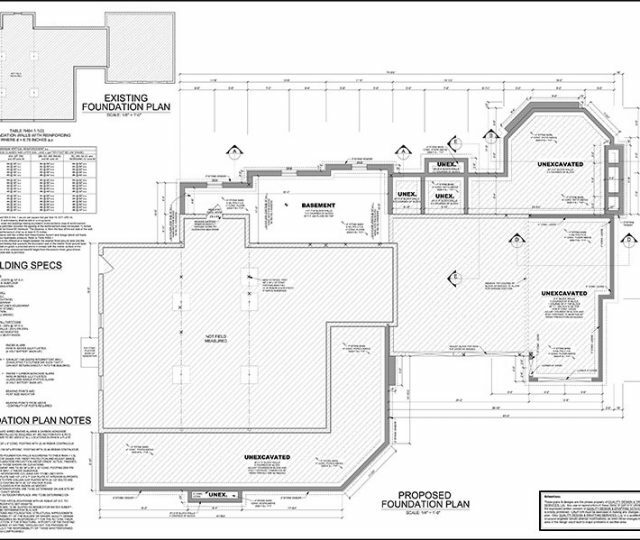 By implementing 3D renderings of heating and cooling systems and 3D floor plans, pinpointing areas of concern are easier to see and improve. 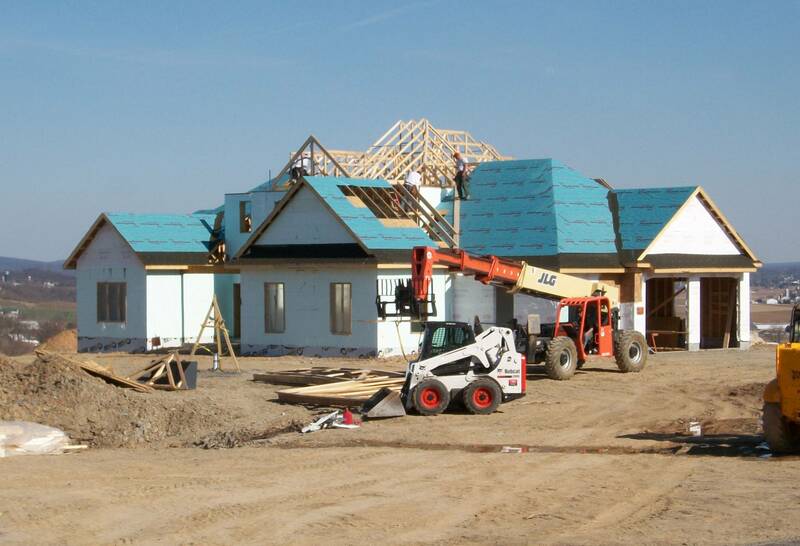 Whether you’re building a custom home or designing plans for a home renovation or addition, we understand that you’re working on a budget. 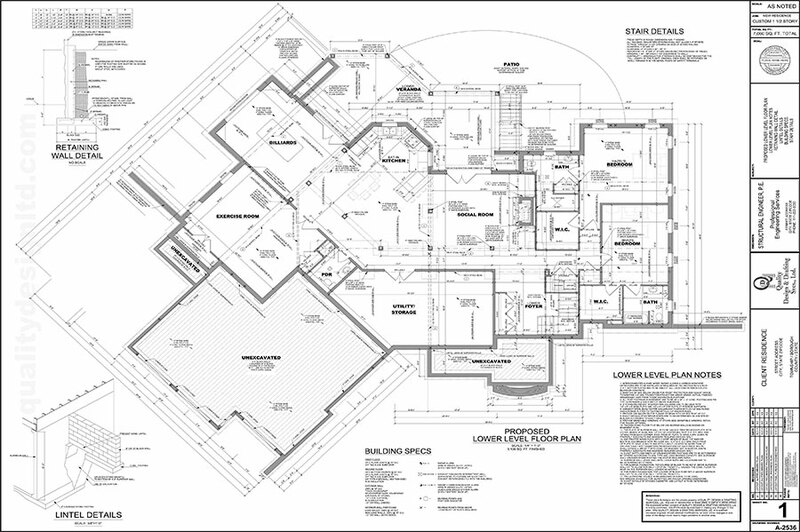 Quality Design and Drafting Services has simplified the process by breaking down their services into different levels. 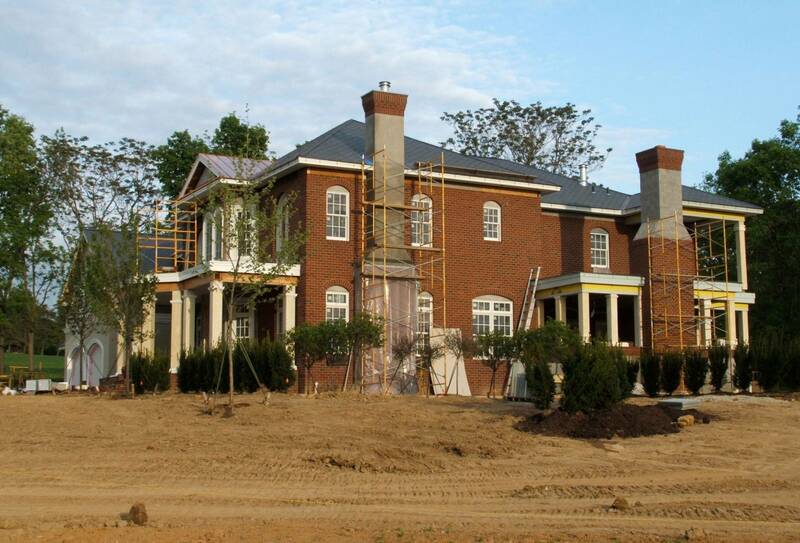 Whether you are looking for original craftsmanship, luxury custom home design, or adding an addition that matches an existing style, there is a plan to meet your needs, budget and deadline. In the end, the only thing that matters is what YOU think. 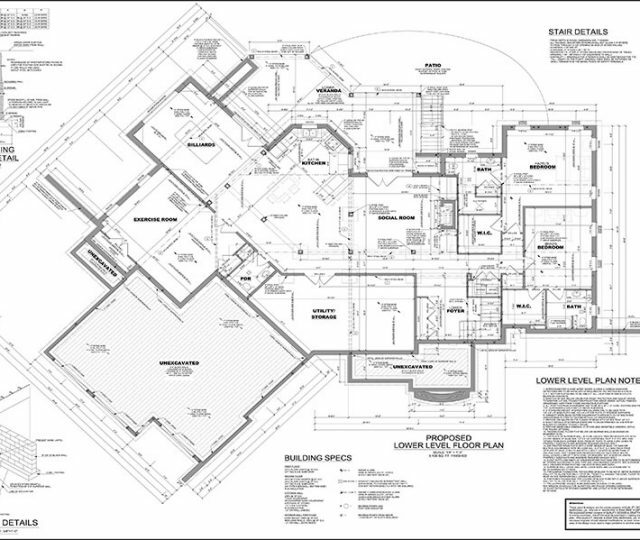 This is where we talk about the layout, style and decide if any adjustments need to be made. 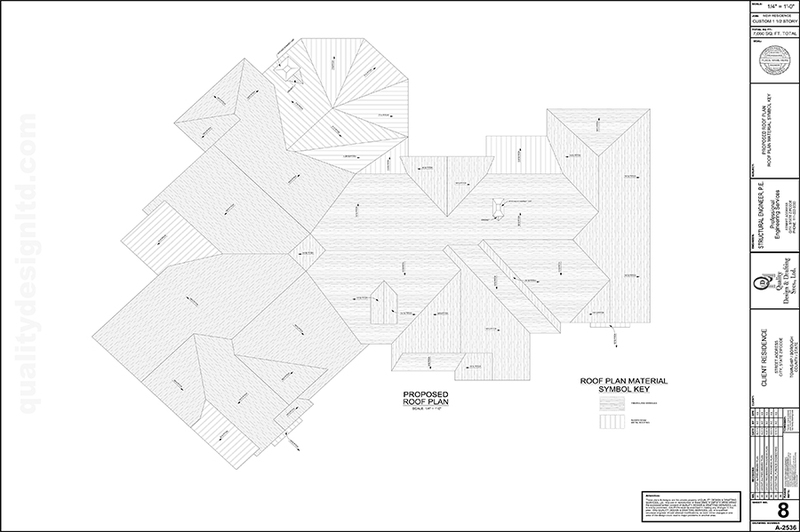 As the client, you have the final word on the custom home floor plans. 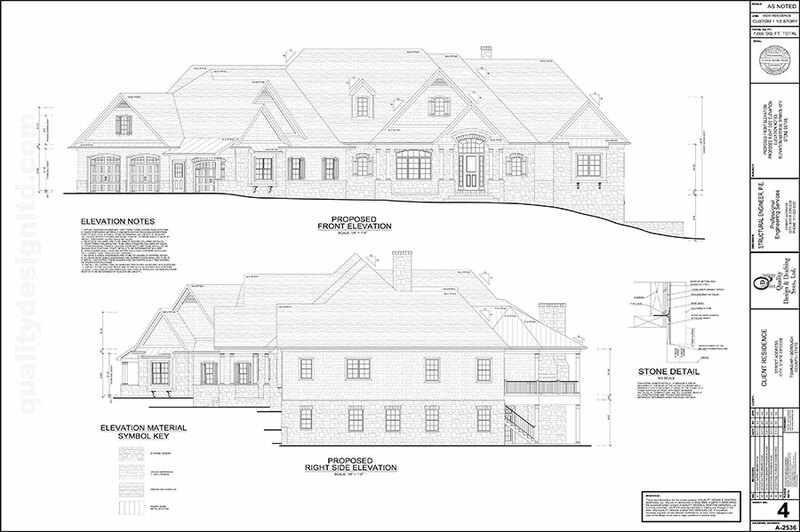 Understanding the process of designing a custom home design can help eliminate communication problems between the builders and developers. 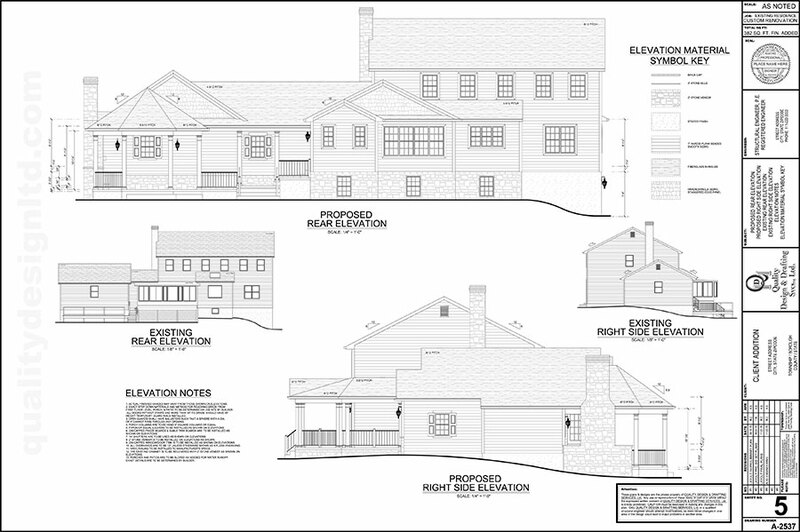 Every aspect of a client’s dream home that is laid out in 3D renderings can provide clarification in each area. 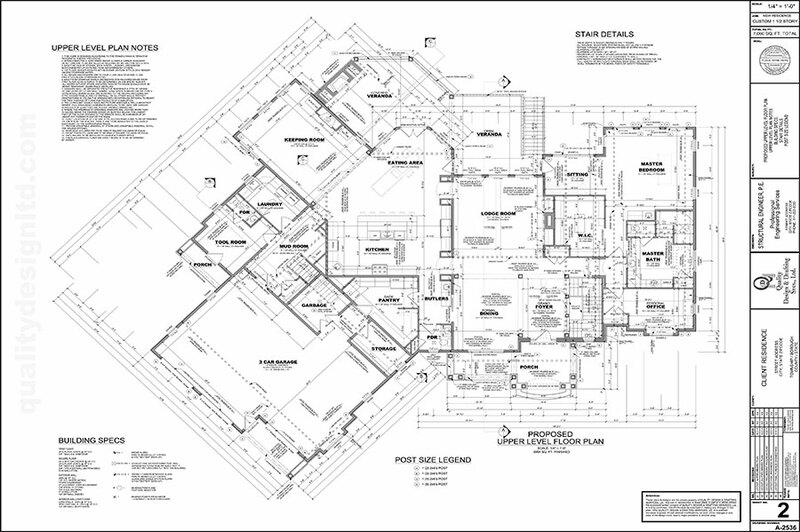 Custom home plans can be complex and hard to achieve for a general builder. 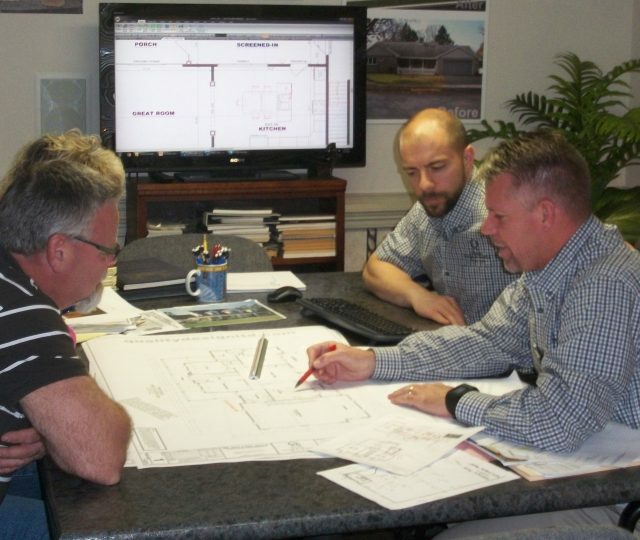 By starting out with an award-winning company like Quality Design and Drafting, the experience will be smoother and more fulfilling. Everyone involved will have a clear understanding of how the end result will be accomplished and there will be no unwanted surprises in the end. We want to hear from you! 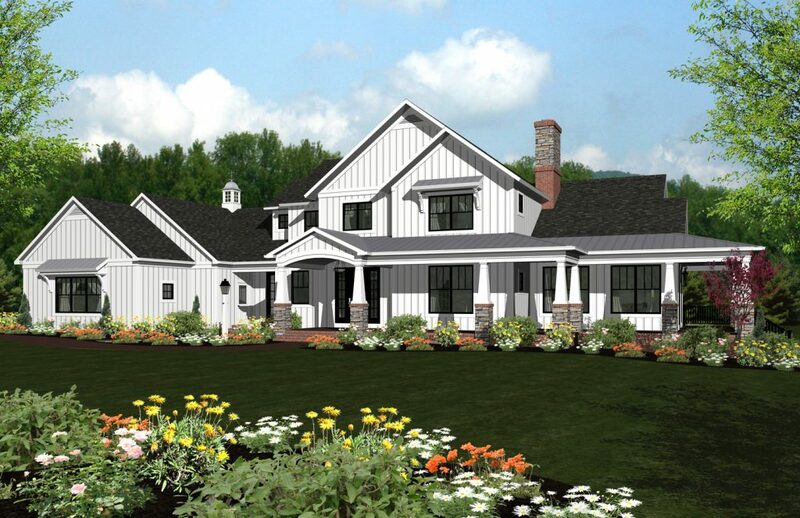 Servicing Lancaster County and surrounding areas, begin your dream home venture with a company that can provide answers to design questions, color profile 3D floor plans, on budget results and guaranteed results. Contact us today and speak with a team of experts that are qualified in leading you to your dream home in one of the country’s finest areas. "We found Quality Design and Drafting at a local trade show a year ago, and turned out to be one of the best finds we ever found. 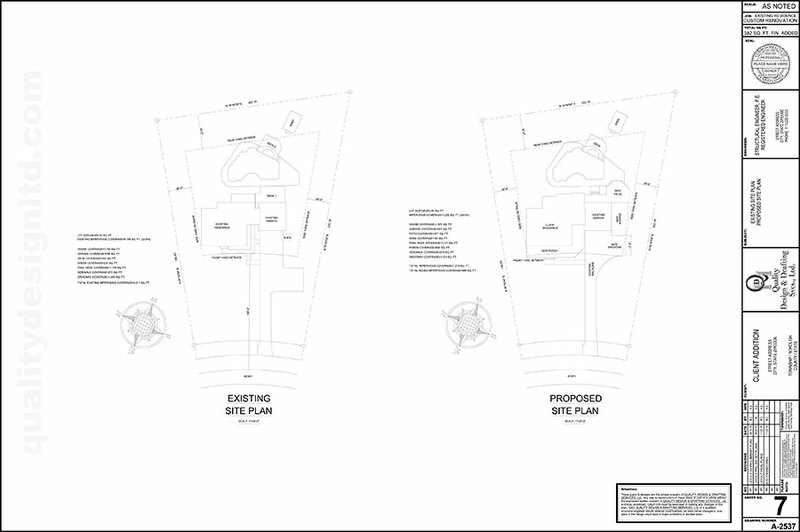 Kevin, Mike and there staff turned out what we thought would be nearly impossible to create with our existing structural and property, and were able to take our ideas and needs and create a new space we were looking for within a budget we proposed. They were true to there word, honest and upfront with there cost, and never came back to us with "unforeseen extras" a lot of other firms and contractors do. They have a wonderful mix of young and older staff to create a share ideas with you, that is needed in a drafting service. 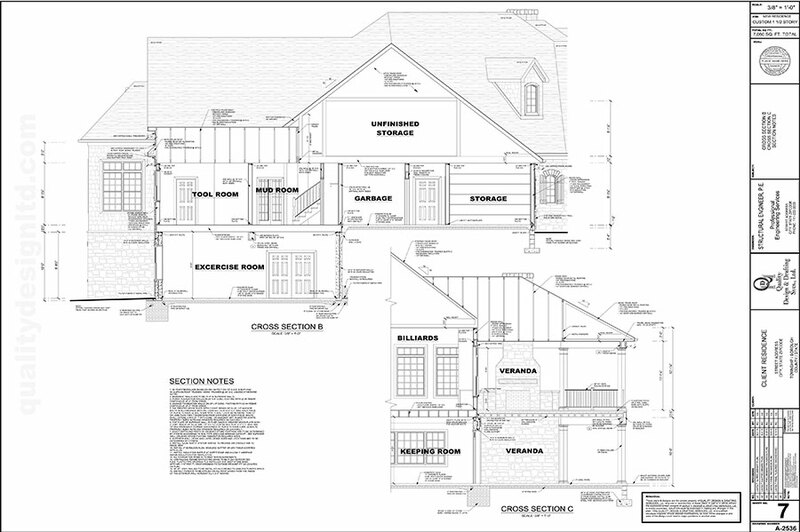 We so have and will continue to recommend Quality Design & Drafting Service. 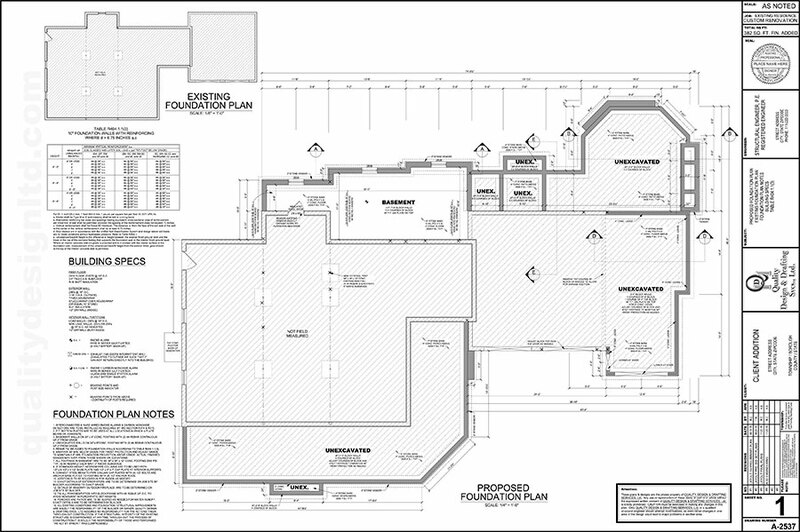 Thank you for helping make the process of an addition a little more painless and pleasurable."